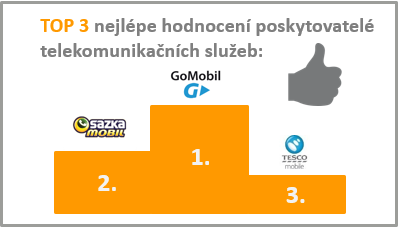 Czech Telecommunication Office commissioned a survey of consumer opinion on their experience with selected providers of telecommunications services. The survey was run during July and August 2016 and included questions on satisfaction with the providers, comprehensibility of contracts and aspects of contracts which are perceived the most problematic. note: Details of the survey are available only in Czech language.